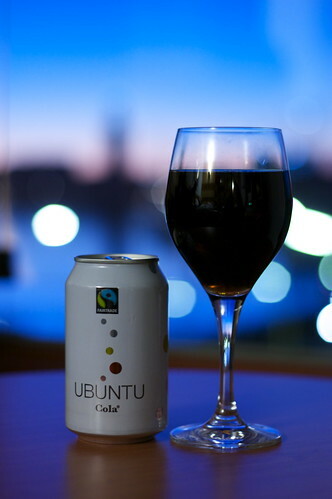 Ubuntu Cola, originally uploaded by Christopher Neugebauer. To bring you a drink that shares its name with an operating system. Ubuntu Cola is a fair trade cola (so the Sugar and Cola farmers in Africa get paid fairly for their wares) that we found in Stockholm. It’s rather tasty too. If you’re in Europe, it’s worth going out and finding some — it stocks in the UK, Ireland, Sweden, Norway and Belgium.